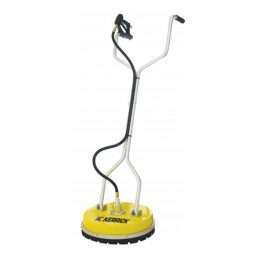 Suitable for cleaning paving, warehouse floors, outdoor paved areas, tiles and so on. 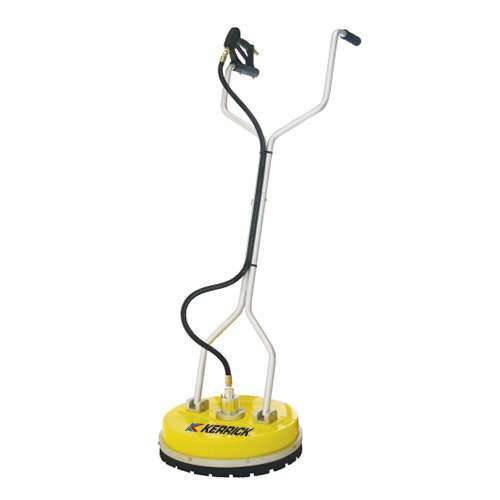 Kerrick’s 16” Whirlaway is a practical easy to use unit with a lightweight polyethylene cover that runs hover style without wheels. The splash protection brush prevents dirty water splash backs and loose debris such as stone flicking up at operators.